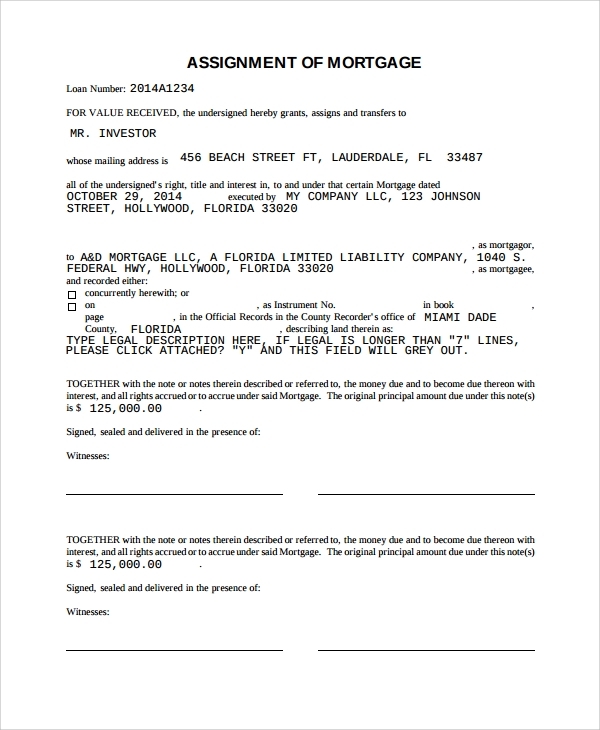 The corporate assignment of lease is done in case of corporate companies or entities. 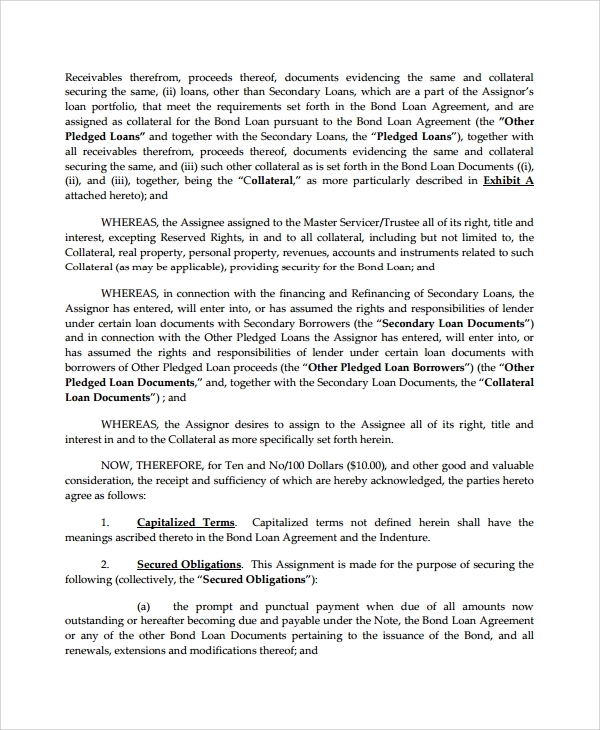 When one corporate borrower leaves the mortgage and hands it over to the new assignee, then this template is needed to complete the contract. 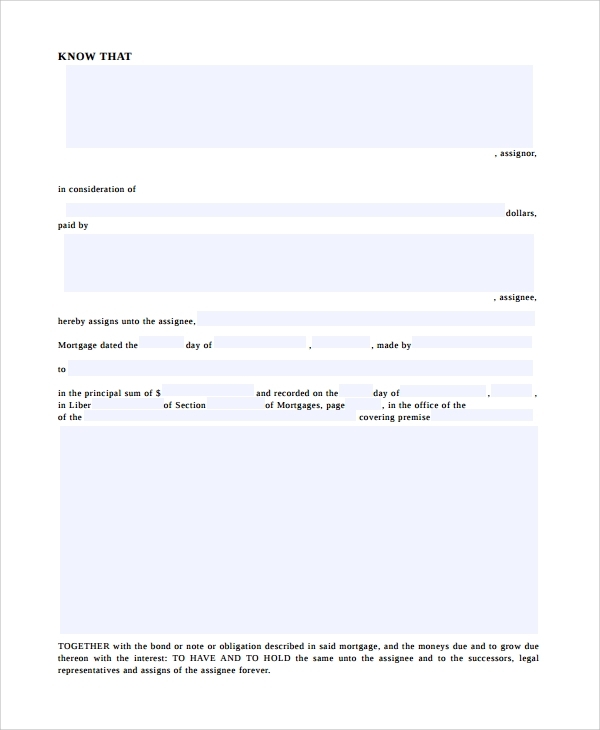 The agreement template has the perfect and accurate official format. 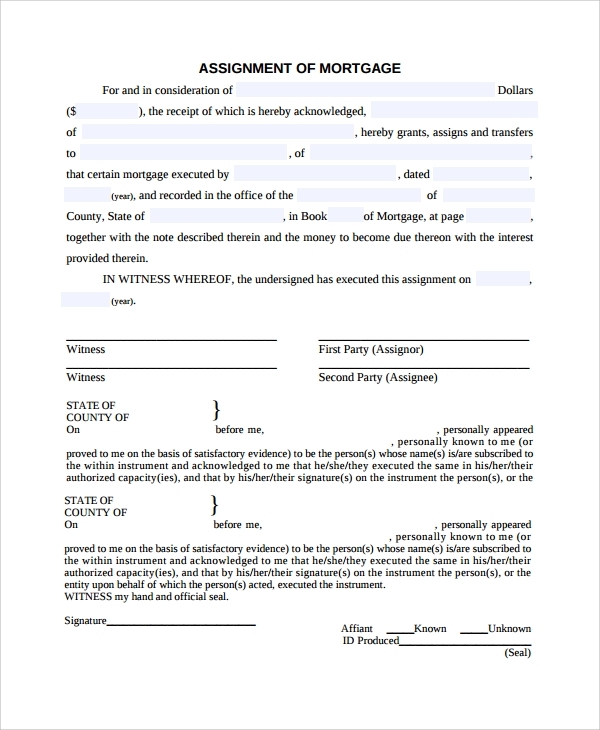 The multi stage assignment is a pattern of assigning a mortgage to a second or third party, which happens through a few stages. 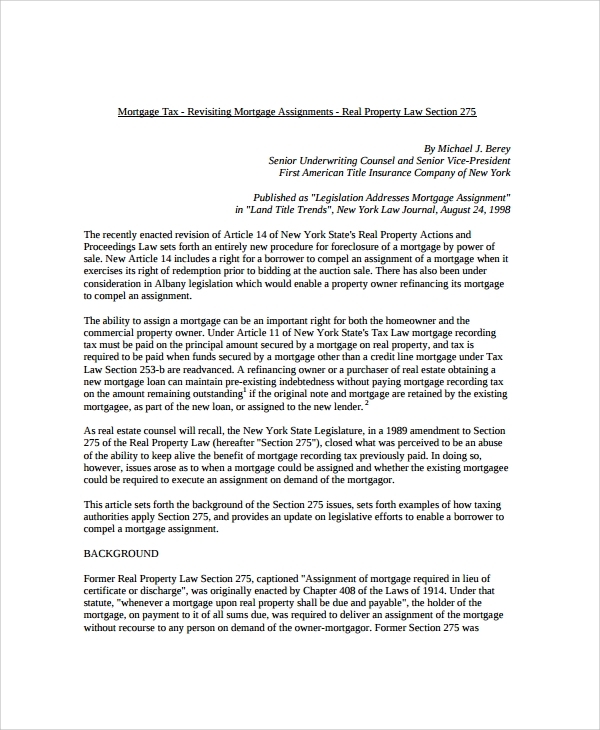 This happens when you are assigning the mortgage to one party temporarily, and then, again it get assigned to another, and the few stages in between require this special format of assignment template. 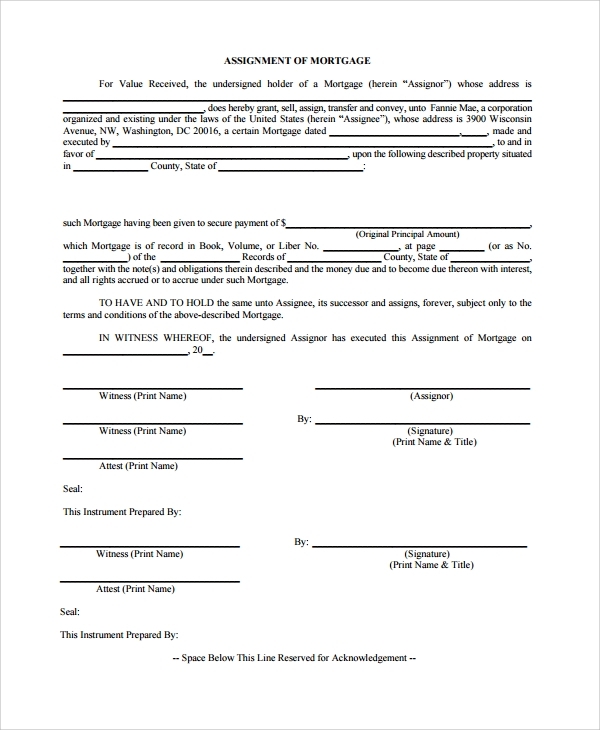 The notice assignment template is another style where you simply make a note of the transfer in the agreement, and this acts as a legal notice, document or proof that a transfer in the liabilities pertaining to the mortgage has occurred there. 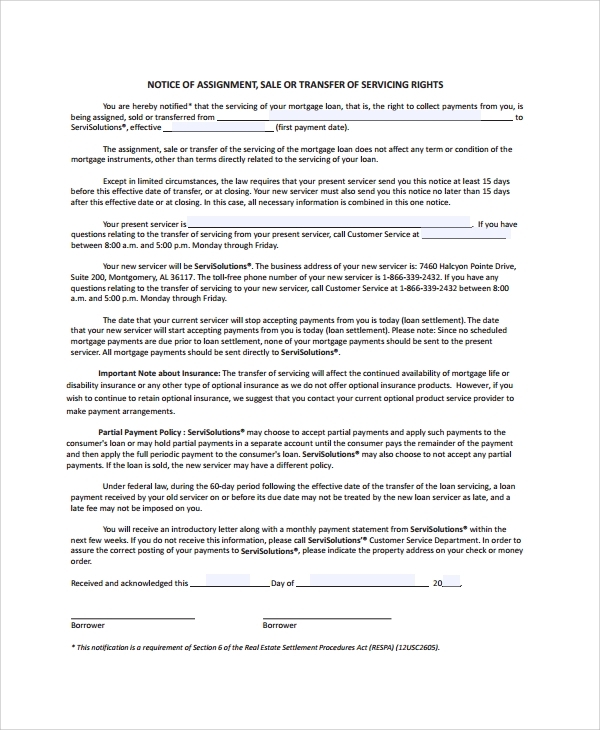 The template is valuable for all those who simply want to make a declaration of the mortgage transfer legally. 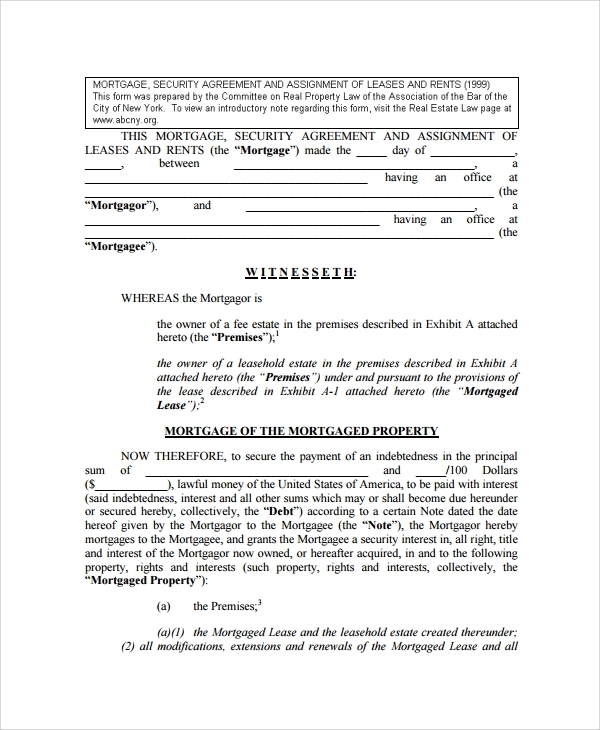 The assignment of contract form or mortgage template is highly valuable as it do not let you go in search for law firms and lawyers, and you simply get a solution from the comfort of your home. The format of any legal document is not that easy and often involves a lot of checking, lot of clauses, many careful entries etc. But if you are sure from the beginning that you are working on a tested, tried and accurate format, which is globally made to get accepted for the professional accuracy, then you would be confident. 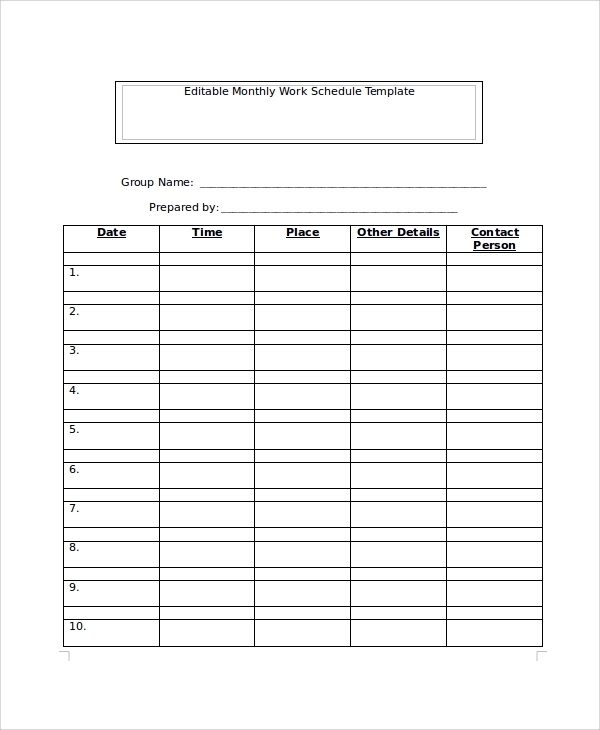 That is what the templates instill in you, and you get very comfortable using them to create a document on your own. You only need to go outside for help when you finally register this after signing. 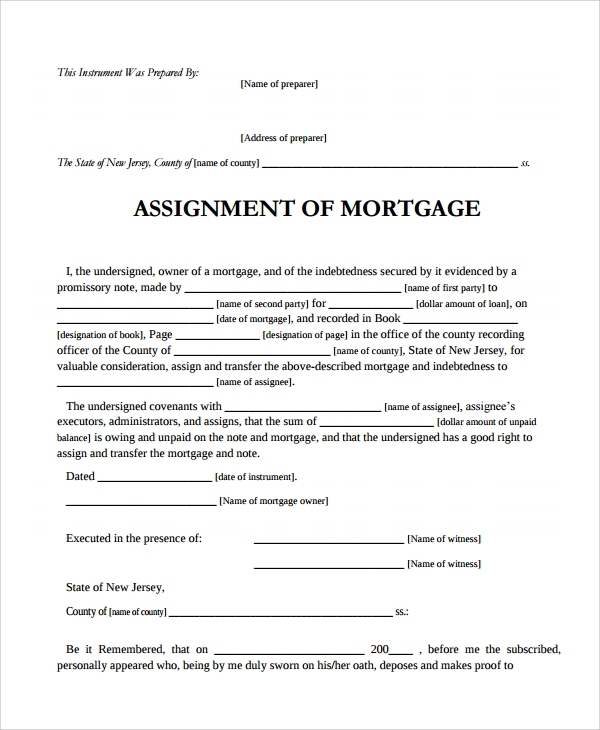 Assignments of mortgage formats are available free for download, and you would be able to get them in several styles from the template banks. All you must ensure is that you are working with the right template style as there are a lot of choices, and you may get confused.